Chatham is a thriving middle-class community. 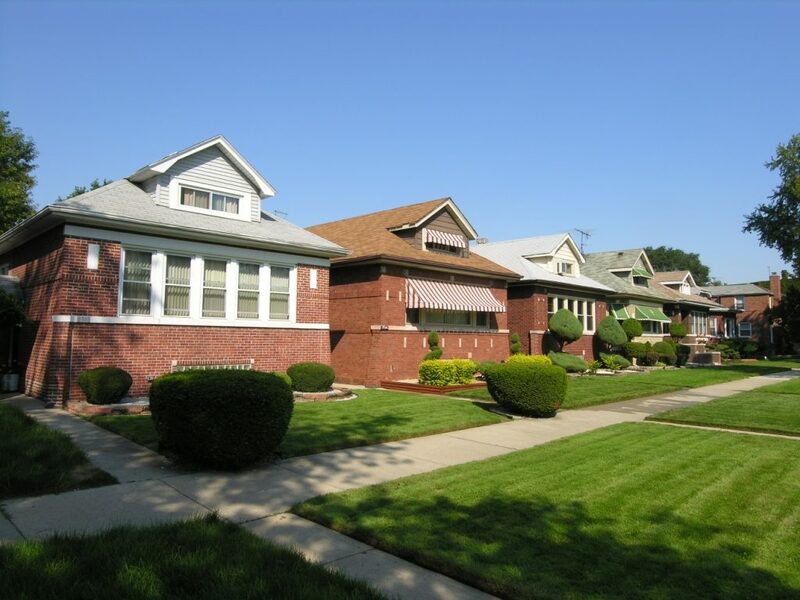 The neighborhood has served as a home base for numerous successful African-American owned businesses, including Johnson Products Company, the Independence Bank of Chicago, Seaway National Bank of Chicago, and a branch of the Illinois Service Federal Savings and Loan. Forest Security is proudly family owned and operated and has served Chatham and the entire Chicagoland Area for going on 40 years. To ensure both safety and convenience, Forest completely customizes your security and home automation system for your individual needs. We will give you several security and convenience options so your system is guaranteed to be the perfect fit for both your lifestyle and your budget. Your complete satisfaction is top on our priority list. Our Security Specialists along with our excellent Customer Service Representatives and our highly trained Technical Staff, work in unison to ensure your security and complete peace of mind.